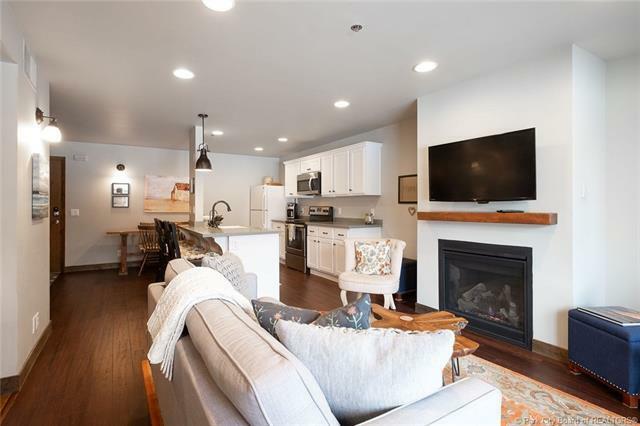 Where convenience, quality, size, and budget combine you find 1525 Park Avenue #207. 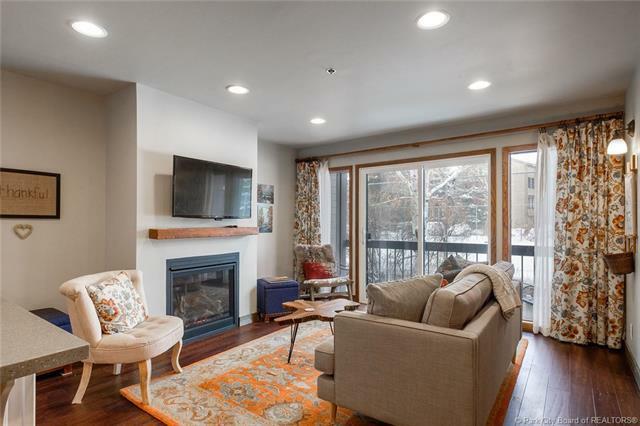 This remodeled two-story south facing condo offers multiple outdoor decks and living spaces providing ample space for friends and family to enjoy all of what Park City has to offer. 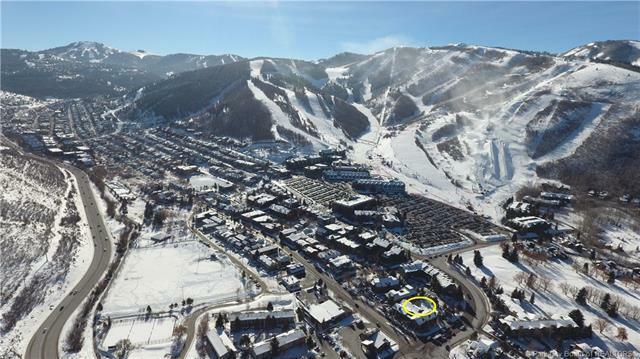 The entire property has been thoughtfully remodeled to maximize functionality with a ski room/family room on the garden level, generous bedrooms, and a main level master bedroom. 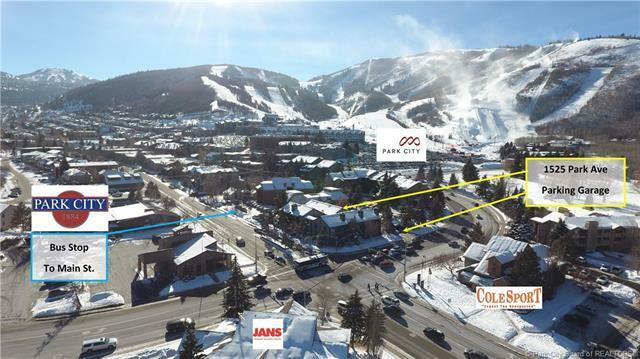 The location is only a short walk to the base of Park City Mountain Resort or just a short bus ride to Main St. Includes two covered parking spaces.